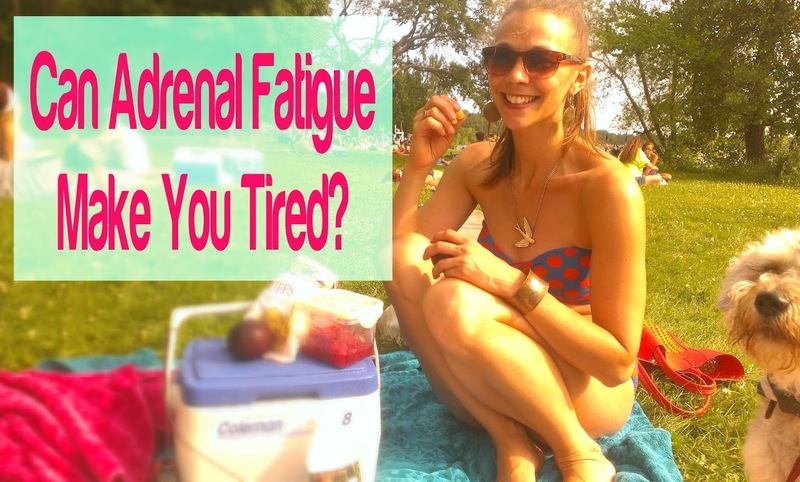 Adrenal Fatigue versus Adrenal Insufficiency. Do you know the difference? Adrenal fatigue is not a proven medical condition, and as such, goes unrecognized by most doctors. Does that make it a fake disease? To understand the adrenals and fatigue, we will investigate the potential validity of adrenal fatigue, as well as cover the main points of adrenal insufficiency and the causes of fatigue. Adrenal fatigue is a relatively new terminology, used by some health practitioners to explain excess fatigue and other symptoms. It is claimed that adrenal fatigue occurs when the body is under chronic emotional or physical stress, requiring the adrenals to produce large amounts of hormones to help the body cope. According to proponents of adrenal fatigue, the overly used adrenals become depleted from chronic stress and a constant state of fight-or-flight. The adrenals become unable to produce the hormones essential for a body to function normally and feel good. The primary symptom is fatigue, but there are others. Waking up groggy, craving sugar and salt, difficulty with stress, fatigue during the day, excess energy at night, and ‘brain fog’ are all considered symptoms of adrenal fatigue. Fatigue has become increasingly common. According to Harvard Health Publications, fatigue is one of the most common complaints people report to their doctors. We often do not understand the source of our fatigue and are looking for an explanation. Adrenal fatigue is an emergent theory that helps explain the increase of fatigue. A Google search of ‘adrenal fatigue’ produces 1.35 million search results. For some doctors and health professional, adrenal fatigue is a valid condition that can be tested. Yet, authoritative figures within the medical community do not recognize adrenal fatigue as a valid condition. According to the Mayo Clinic, “the term [adrenal fatigue] often shows up in popular health books and on alternative medicine websites, but it isn't an accepted medical diagnosis.” Scientific research has yet to provide conclusive evidence that adrenal fatigue is real. The initial description of adrenal fatigue and adrenal insufficiency is similar, but they are distinctively different. According to this article, published in the Journal of the American Board of Family Medicine, adrenal glands create essential hormones. 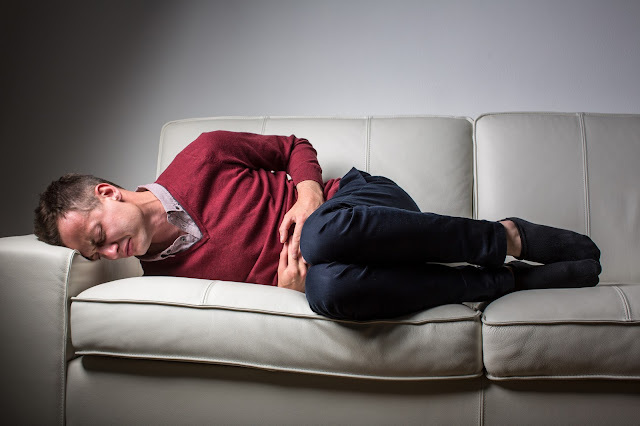 Adrenal insufficiency (also called Addison’s disease) occurs when the production of essential hormones is insufficient as a result of an underlying disease or condition. Adrenal insufficiency is rare and sometimes life-threatening. The same article states: "the prevalence of Addison disease is between 40 and 90 per 1 million persons. Patients with Addison disease often have nonspecific complaints that can easily be attributed to other causes. Nearly all patients with Addison disease have fatigue, and many have it as their primary complaint." According another article, ‘Predictive factors of adrenal insufficiency in patients admitted to acute medical wards: a case control study,’ published in the journal BMC Endocrine Disorders, common symptoms are “fatigue” (lack of energy or stamina), abdominal pain, nausea, and dizziness (hypotension symptoms)”. Additional signs include, “low blood pressure, vitiligo and/or skin changes.” Adrenal insufficiency is diagnosed through blood and stimulation tests, that are conducted to assess hormone levels. Insufficient hormones in relation to the stimulation tests are indicative of adrenal insufficiency. Commonly, diagnosis is lengthy and difficult. The symptoms of both conditions are common. However, the causes of adrenal insufficiency are rare and the consequences more severe. There are two categories of adrenal insufficiency: primary and secondary. The most common cause (70%) of primary adrenal insufficiency in the developed world is autoimmune adrenalitis, when the autoimmune system starts to attack its own organs. In regions of the world less developed, HIV and tuberculosis are significant causes of primary adrenal insufficiency, according to the article, 'The causes of Addison's and related autoimmune diseases.’ The most frequent cause of secondary adrenal insufficiency is due to a tumor of the hypothalamic-pituitary region. Adrenal insufficiency is a severe and rare disorder. We have learned that it is possible for the adrenals to fail to produce enough hormones, though this occurs only in extreme circumstances. Moreover, “[addisons'] disease is not usually apparent until over 90% of the adrenal cortex has been destroyed (1).” With research unable to produce conclusive evidence and the extremes required to cause fatigue in Adrenal Insufficiency, it appears highly unlikely that daily stress could cause adrenal failure or adrenal fatigue. It is more probable that something else is causing the fatigue. It is easy to become frustrated when you have real symptoms, such as fatigue, but doctors are unable to give you an explanation. WebMD agrees that it is frustrating and gives sound advice, “accepting a medically unrecognized diagnosis from an unqualified practitioner could be worse. Unproven remedies for so-called adrenal fatigue may leave you feeling sicker, while the real cause — such as depression or fibromyalgia — continues to take its toll.” If you suffer from fatigue, lifestyle maybe an explanation. This list is far from complete. It is easy to believe that there is something ‘broken’ or ‘wrong’ when you frequently feel tired without a known cause. Make sure you are receiving enough rest and eating well. Of course exercise and moments to restore and nurture your emotions is also essential to your well-being. What we must understand that our bodies have unique limits. For example, sleep habits that are sufficient for someone else, may not be sufficient for you. Some need six hours of sleep, while others need nine. The same is true for eating habits and tolerable stress levels. Each body, and its’ systems and requirements, is unique. We like to believe we are a machine and can decide our limits, but our bodies decide. The body will inform you of its' limit through the symptom of fatigue. If you are getting enough rest, eating right for you, managing stress well, and still feel fatigued- see a health practitioner. Be prepared for multiple visits and tests. Our bodies are complex and pinpointing a cause among hundreds of possible explanations will take time and diligence. But, having an explanation and knowing the unique needs of your body, can make the doctor’s visits worthwhile. At Kay’s Naturals, we believe that a healthy lifestyle is a cornerstone to wellbeing. It is our mission to provide healthier and more accessible gluten-free snacks and cereals. We hope that our snacks make it easier for individuals and families to eat healthier and be happier.